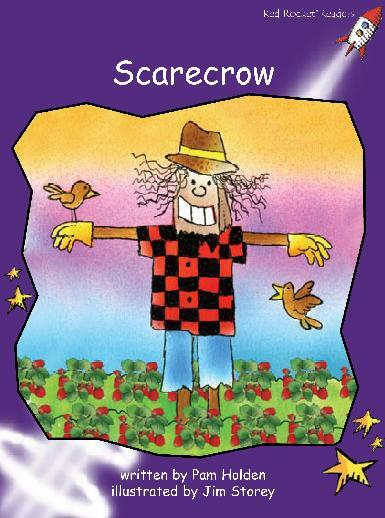 A scarecrow is meant to scare away crows, which are large, black birds. Have you seen a scarecrow that looks like a man standing in a garden or a field? Do you think it really scares birds away from seeds and plants? What would you use to make a scarecrow?